1. Retrieve the email addresses from my database table of people whose memberships to my organization has expired in the past month. 2. Somehow plug those email addresses into a code to send them a prewritten, preformatted email. address indiv. in to will not be treated as spam. Where are you having trouble? Do you know how to get a record from a database? Based on criteria in the query? Have you been able to send email? Are you wondering how to loop through each user and send them an email? I had a lightbuilb moment a little while ago, so I'm going to try that and if I can't come up with something that works, I'll come back and let y'all know. Thanks for the heads up about the spam. We have a total of about 220 currently active members in our database, so on average, we'll be sending this email to less than 20 people only once a month, so hopefully we'll be ok in that area. Getting HTML contents of a module for use in sending in an email? 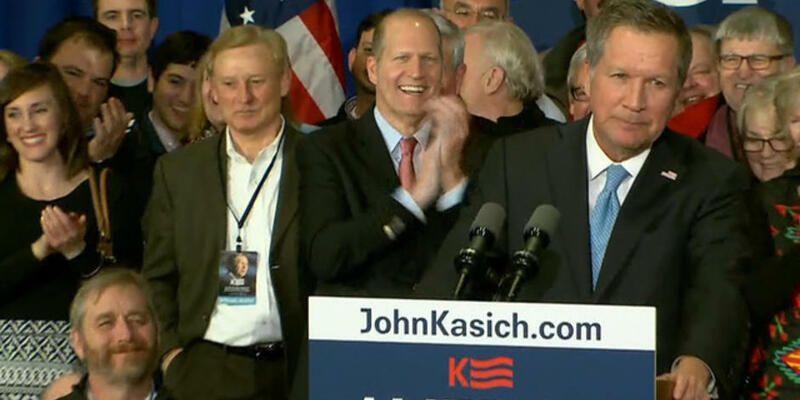 John Kasich took to the stage to address his supporters after finishing second in the New Hampshire primary. Here are some highlights. Chipotle Used Video To Address Its Entire Workforce. Could You?